ASI Waste provides dumpsters of all sizes for all types of material. 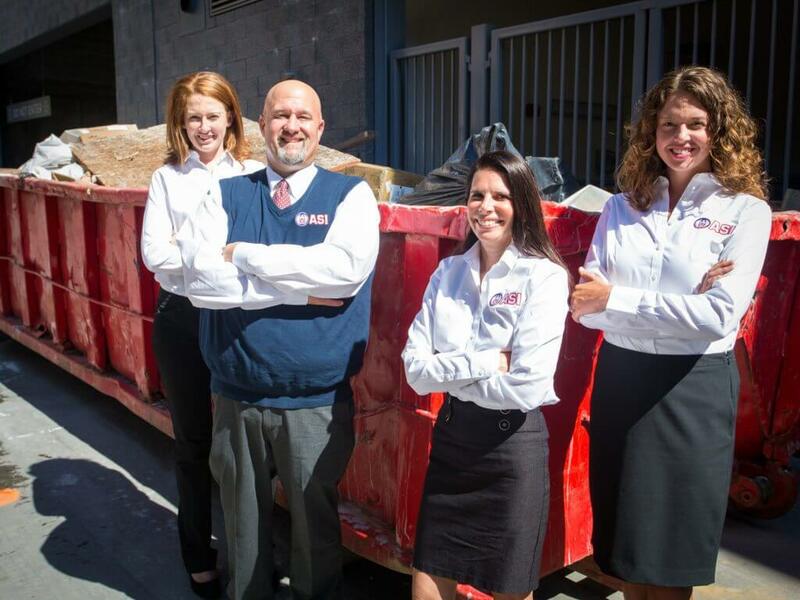 We make it easy to obtain a dumpster for your home or business. 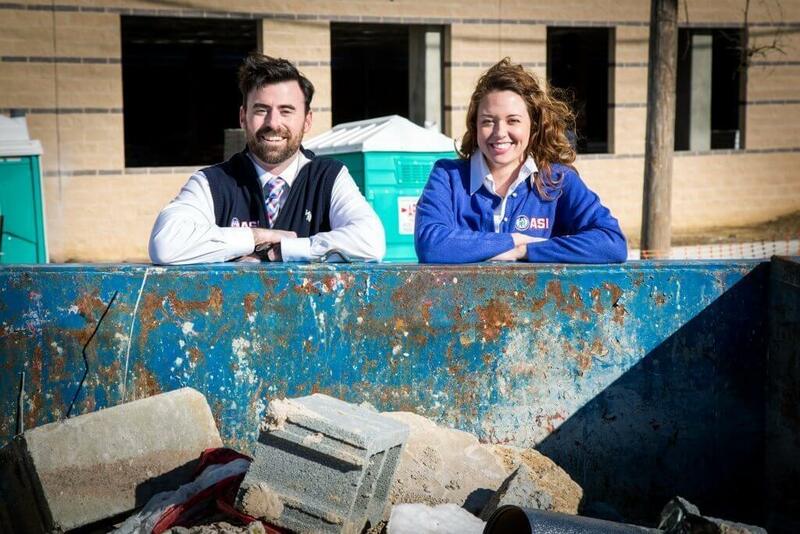 Our dumpsters make it simple to remove large amounts of debris, whether it is construction material from a renovation or household trash from a clean-out, our dumpster rental program is hassle-free and affordable. We provide quick and efficient services with exceptional communication. You may request a quote online or call our office to speak with one of our professional customer service representatives between the hours of 8am – 5pm. Once an order is placed, we can schedule the delivery of the container the next business day! ASI Waste offers the most competitive pricing in the marketplace! We provide pricing that is clear and easy to understand, including all fuel, environmental and other fees. Our rates are all inclusive, so you don’t have to worry about hidden fees. Call us today and tell us about your project, we’ll be excited to provide our recommendations and pricing!